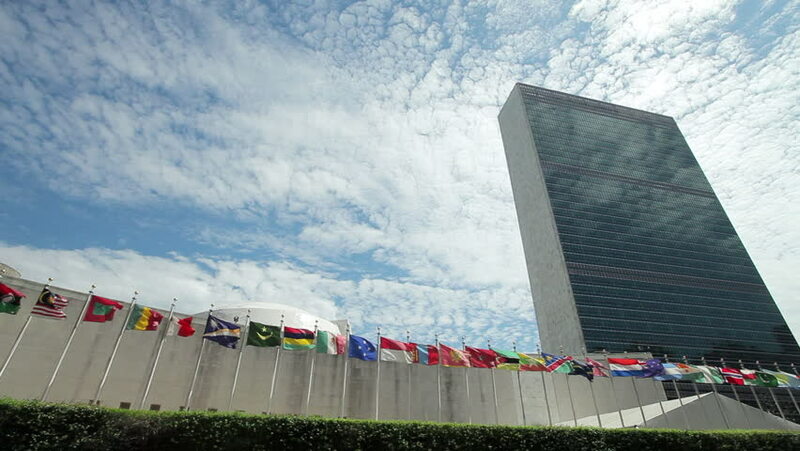 hd00:30NEW YORK - CIRCA May 2011: UN United Nations headquarters, New York. 4k00:12WASHINGTON, DC - Circa August, 2017 - A slow motion shot view of tourists visiting the Washington Monument with the Lincoln Memorial in the distance. Shot at 48fps.